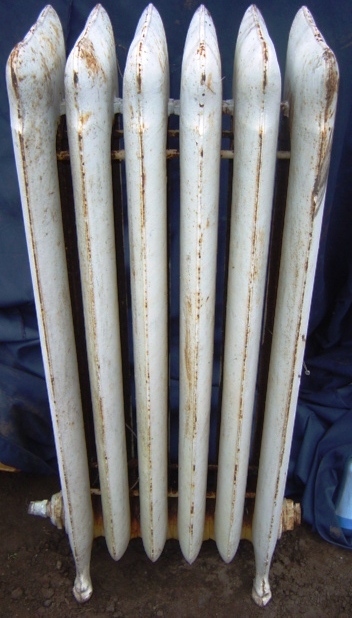 Popular as a source of heat for decades, the classic cast iron radiator is making somewhat of a comeback. 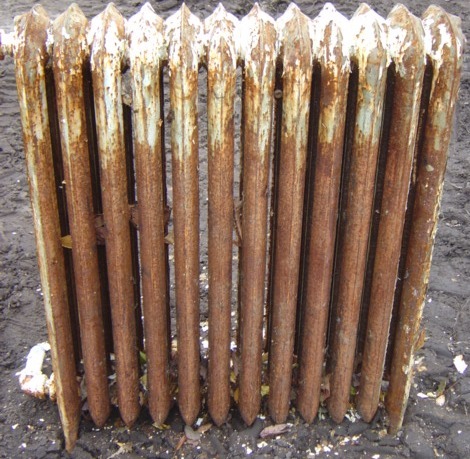 They are consistent, reliable and practically unbeatable when it comes to even distribution of heat throughout a room. 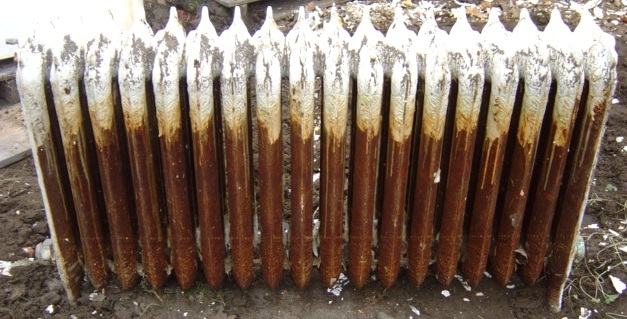 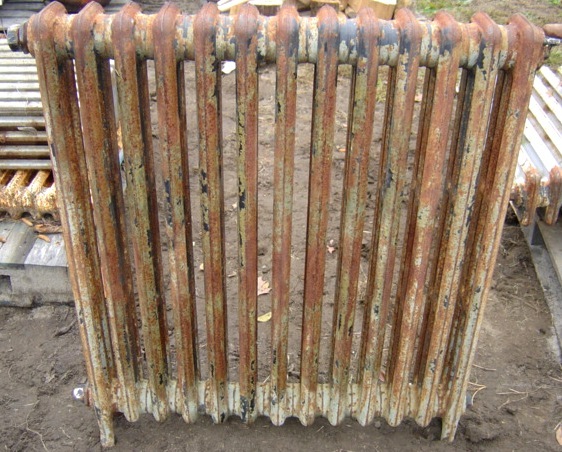 Whether they are one pipe steam or two pipe hot water, decorative Victorian radiator, round top radiator, flat top radiator, plain radiator, ornate radiator or baseboard radiator, they are cost effective because the cast iron radiator will keep radiating heat even when the system shuts off, thus helping save energy costs. 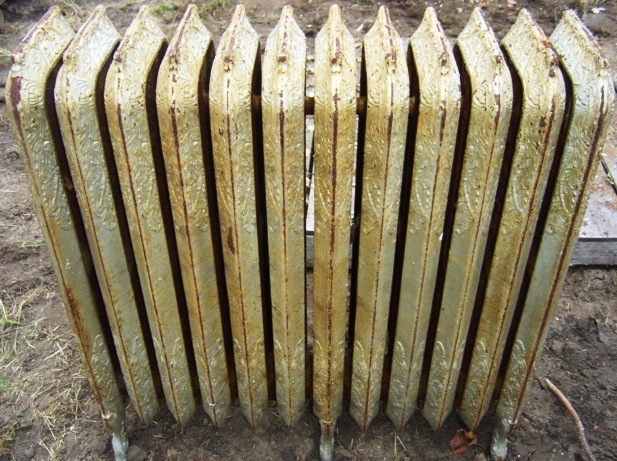 Cast iron radiators come in many different sizes and styles made by such manufacturers as the American based American Radiator Company and European based National Radiator Company. 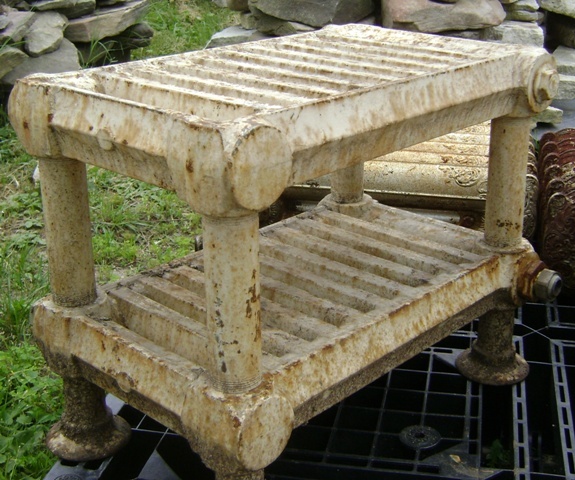 Check out our wide selection of sizes and styles here at Recycling The Past to see if one meets your needs.